Tom Talks Podcast is hosted by Tom Klingenfuss. Tom talks about anything and everything that comes to mind. 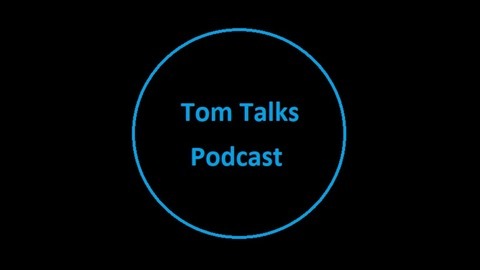 You can email questions or comments to Tom at tomtalkspodcast@yahoo.com and Tom might answer you on the next Tom Talks Podcast. 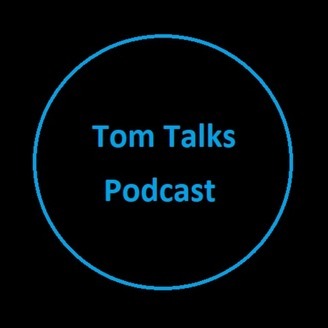 -Tom Talks Podcast #1-Tom talks about various topics including Advice for 18-year-olds and a book review. Hosted by Tom Klingenfuss.